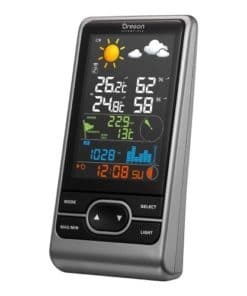 Brighten up your day with the new colour display Oregon Scientific Pro Weather Station WMR86NSX. 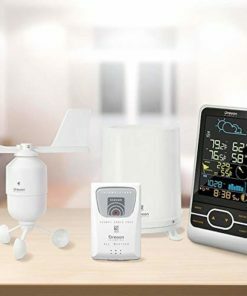 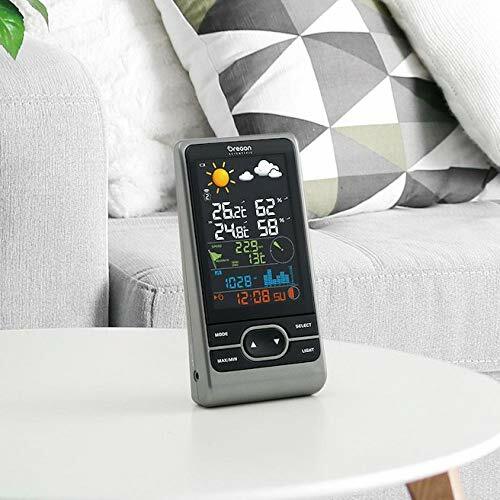 The perfect addition to your home, the Oregon Scientific Pro Weather Station WMR86NSX provides you all the weather data you need. 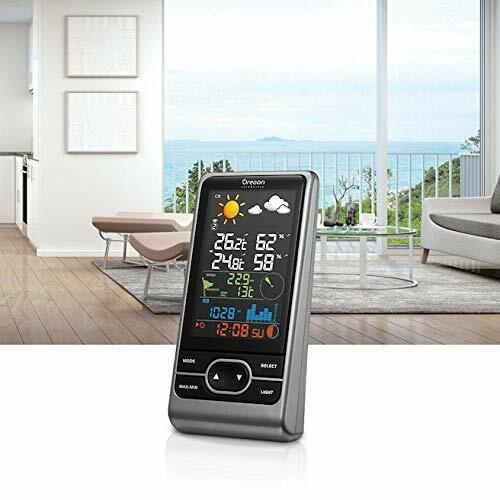 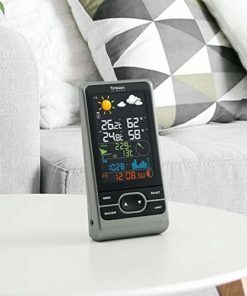 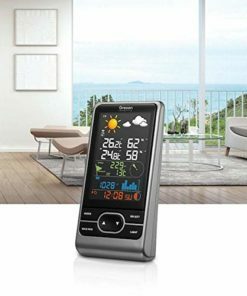 At a glance, you’ll see the weather forecast, time, wind speed & direction, indoor & outdoor temperature & humidity, barometric pressure, and rainfall reading with bar graphs. 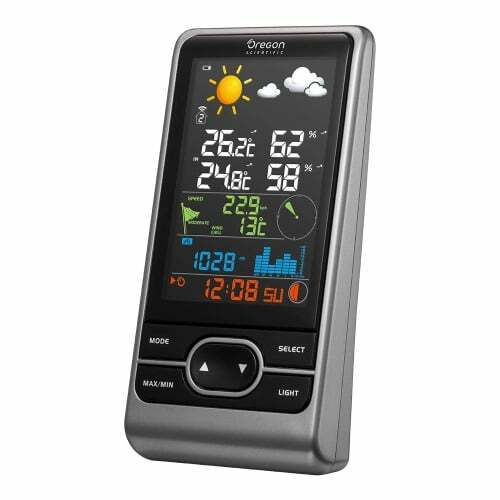 Additional temperature and humidity sensors and UV sensors are all available as additional items; enabling you to enhance the weather station further. 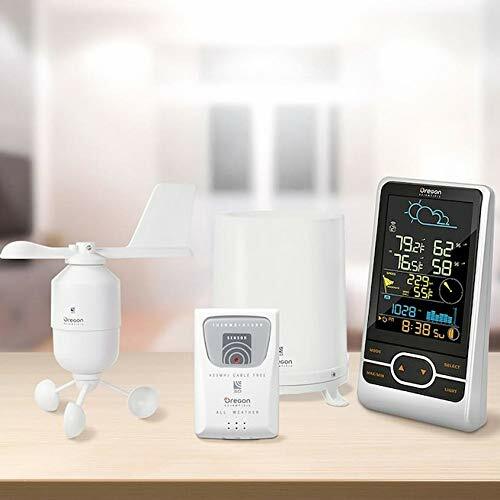 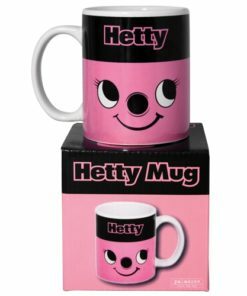 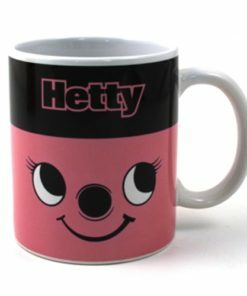 Additional sensors are available for UV, temperature & humidity.